South London’s favorite Barber & Shop, demonstrating classical and contemporary grooming in its truest form. 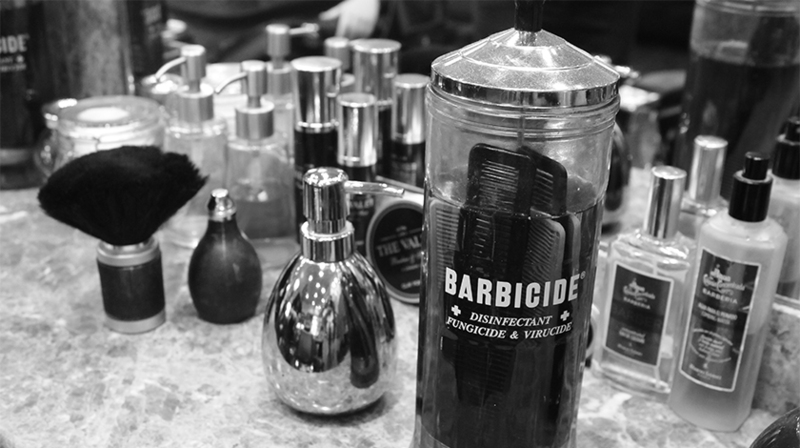 Where Barbering comes as second nature, and in an environment designed to keep you feeling like a man. 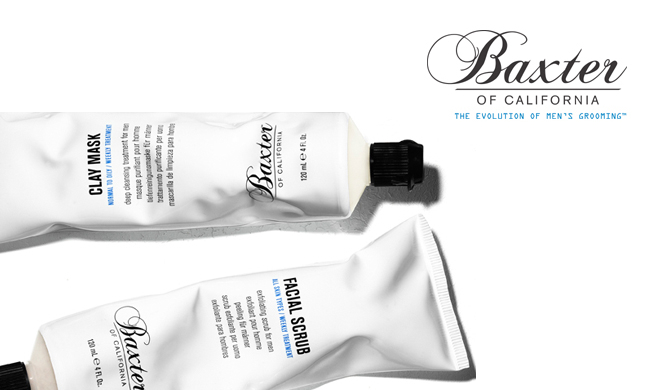 Grooming Beards is our Business. 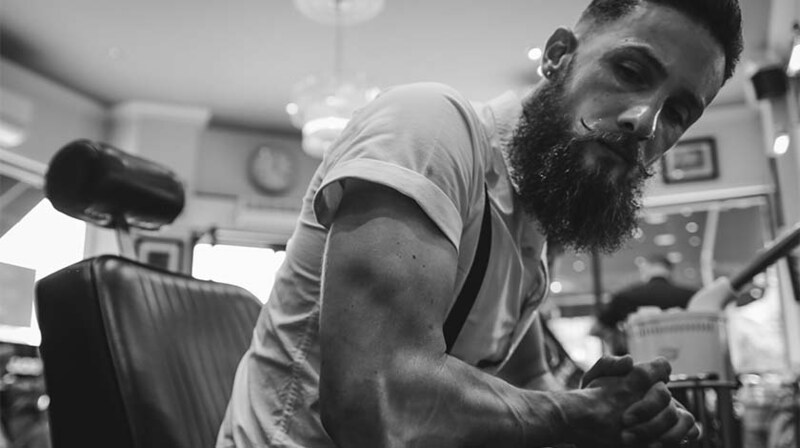 The Valet London, taking Beards seriously. With no compromise towards quality, it's our promise to provide the experience. What we're most famous for. 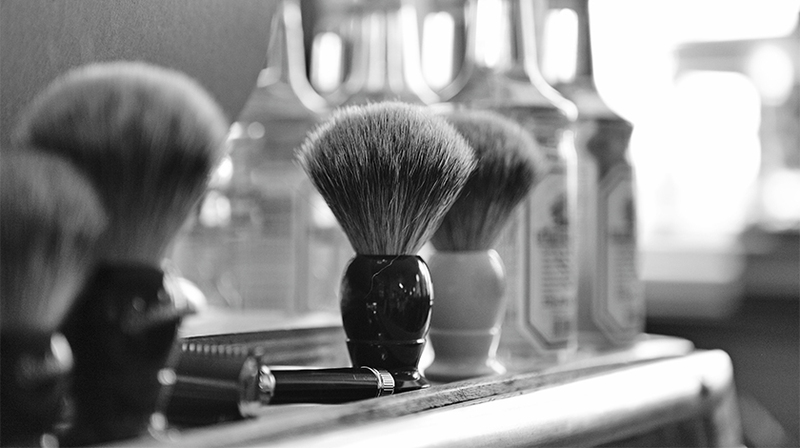 You'll find our hot towel shave formula hard matched. 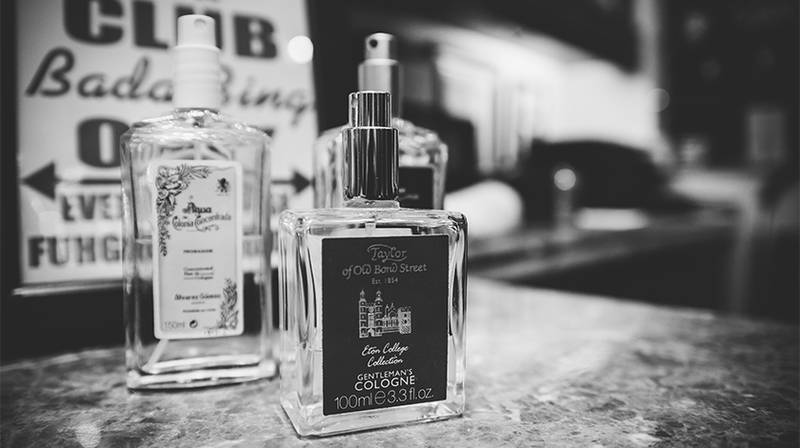 Fragrances, it's a London thing! London’s call to Classical Barbering in it’s truest form. 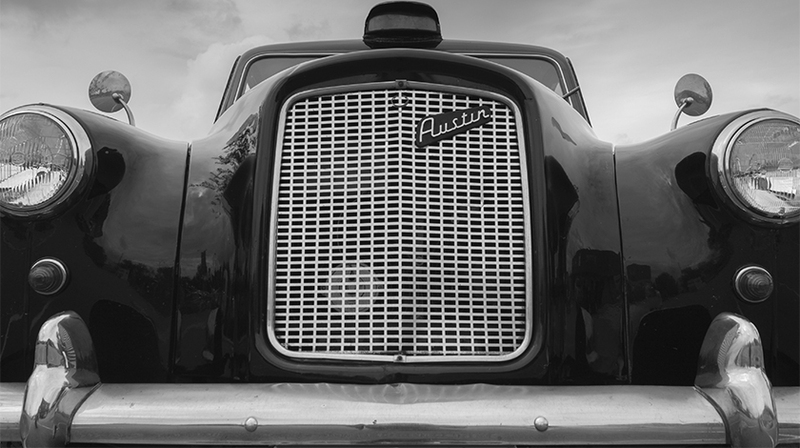 A company founded with a no nonsense approach towards old school services with a contemporary edge. 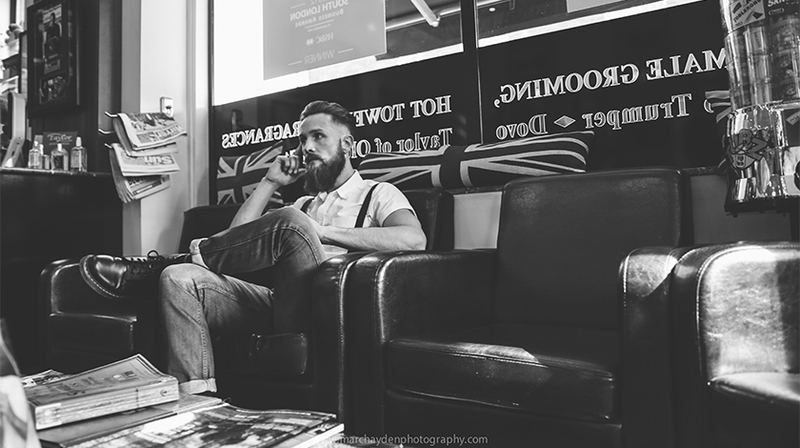 With a well balanced approach towards Old School Barbering & Modern trends, we cater for both Classic & Contemporary styling. 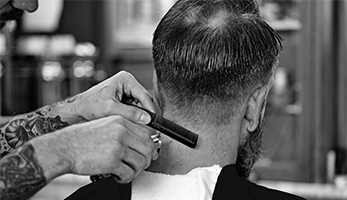 Gone are the days where you have to select between a Barbershop or a Hair Salon. Here you get it all under one roof but with the added benefit of being in a totally masculine environment. 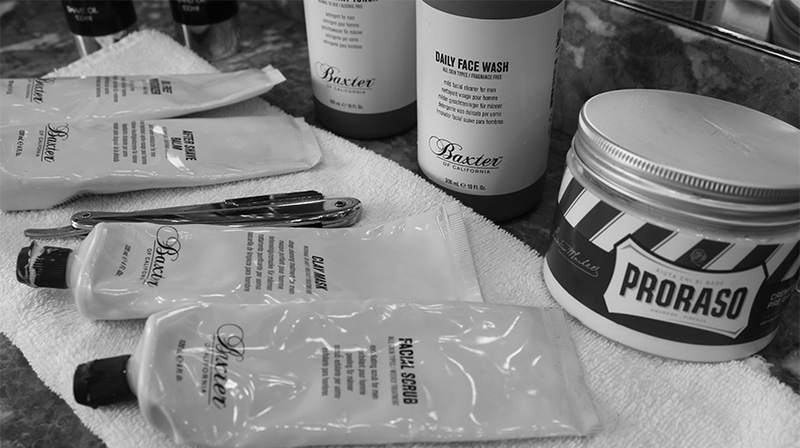 We pride ourselves on our hot towel treatments and so consider the shave an integral part of our service offering.With a key stage process that’s been formulated to include the use of some of the finest shaving products and equipment on today’s market, along with a three tier services offering, you’ll find the experience & quality hard matched. 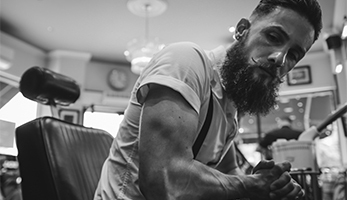 With four service tiers of Beard Styling to choose from we’ve got our name on the map for being the place in London to get your beard groomed. It’s all about processes, a formula, and a tailored approach to the individuals needs. We provide many guarantees, but least of all we take beards seriously. Just a wonderful experience, a gentlemen's experience. If the Valet were a department store, they would be old school peter jones on Kings Road. Service excellent. Environment lovely. 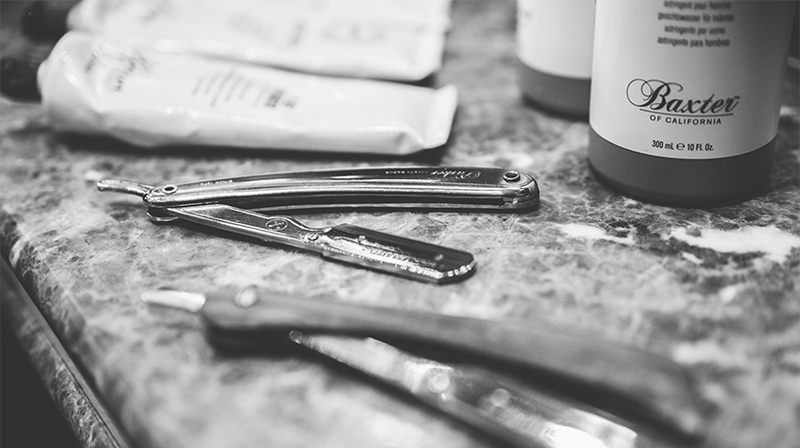 Staff are cut and shoulders above the rest in the male grooming field. I’ve just returned home after my first visit to the valet. An outstanding experience. The CUSTOMER IS KING in this establishment. A relaxing, professionally applied service. 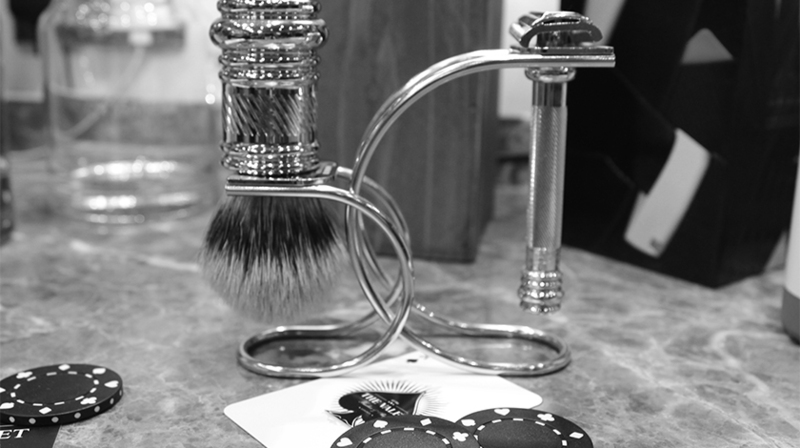 A quality haircut, an amazing hot towel shave, supplemented with professional advice on how to look after yourself! All men should take the time to visit the place, I’d be surprised if you decide not to go back. For me, I’m a convert, I’ll be a regular from now on, as I don’t think I could go back to a “regular” barbers! Thanks for the service. After stumbling across this place on youtube.com, I told myself that if I ever came to England, I would have to make it a point to come to The Valet. 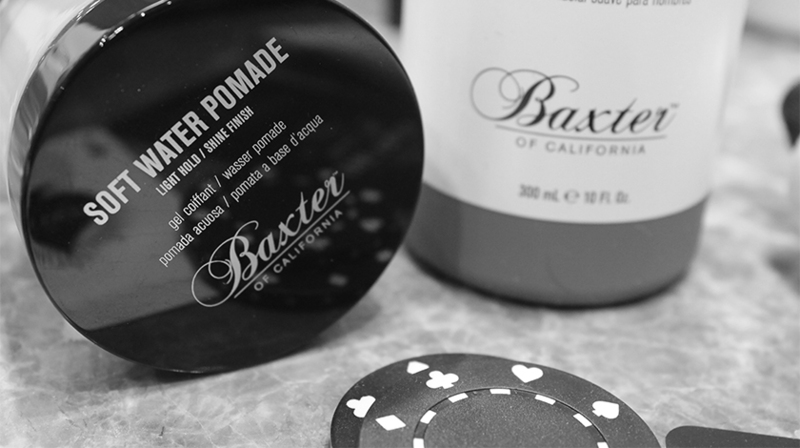 The barbers are very professional and the place has a vibe that makes a man feel comfortable. 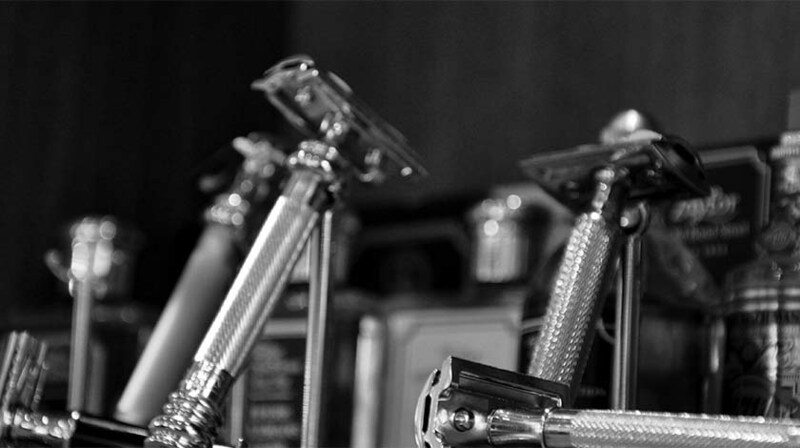 I love that they use Proraso for the wet shaves. Definitely a 10 out of 10 place.I wish they had a location in Chicago. What can i say but wow. The whole experience was exceptional. 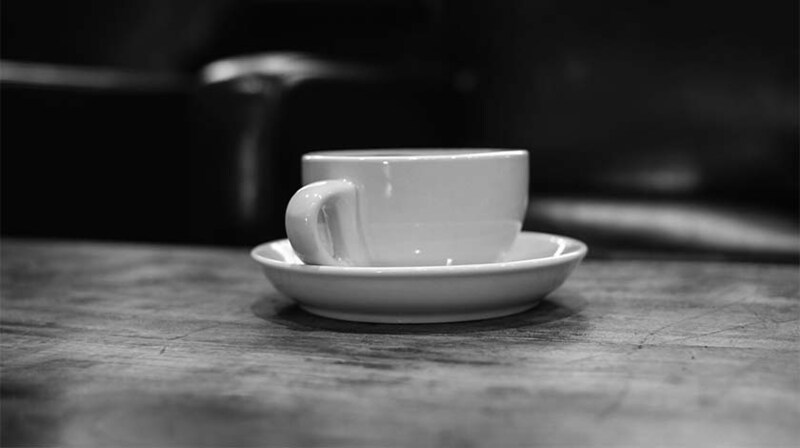 From entering the shop and being greeted in a friendly and welcoming way, to being sat down with complimentary refreshments. 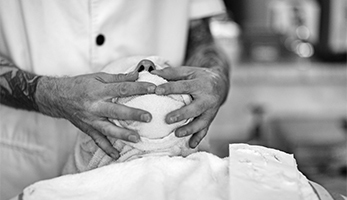 I had a hot towel shave and was given 1 to 1 service for well over an hour. The treatment was amazing, it left me relaxed to the point where i almost lost the power of speech and at no point was my visit rushed. The shave was excellent and repeated twice to ensure nothing was missed. My skin was treated with balms and moisturisers leaving feeling like it has never felt before, this was not lost on my wife either. I have been going to The Valet for a haircut by Mags, for about 2 years now, and always find all the staff very welcoming. A nice cup of tea, or a cold drink goes down well, and Mags always does a great job. I would not consider going anywhere else! The Valet is very welcoming and friendly I have recommended it to my friends and they have enjoyed their experiences as well. I always get my haircut by Mags she does an amazing job and has great attention to detail. 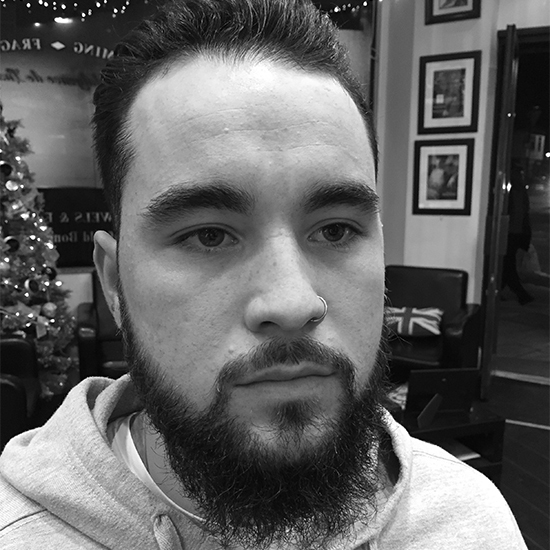 Hi thanks for a excellent service at the valet i was very impressed with the over all experience i had a excellent hair cut and i also had a full on beard treatment which was fantastic and my beard was cut and groomed perfectly . 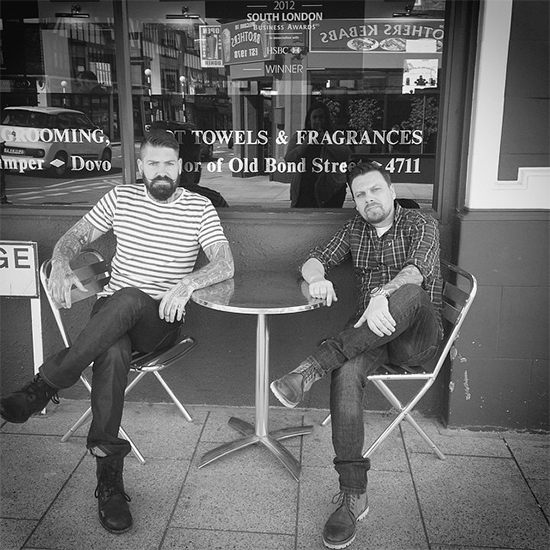 the best place for men wanting to look after there beard and keep it in healthy condition grate advise as well look forward to my next visit. Thanks for a wonderful experience. I’ve been going to The Valet for a couple of years now. 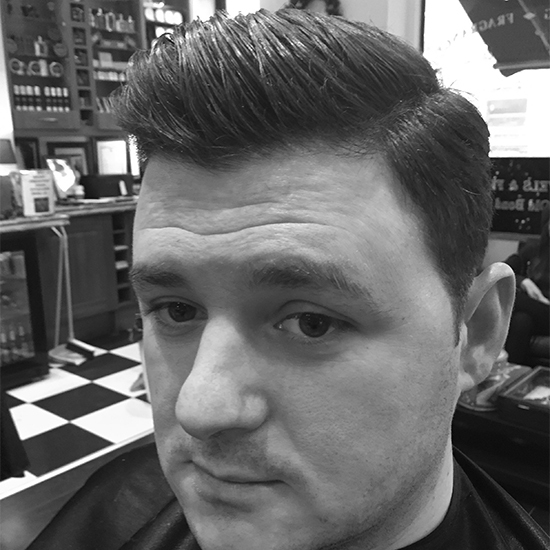 Well worth a slightly longer journey knowing you’re going to get a quality hair cut (by Sam) at a decent price and being able to book makes things easier. Also nice to relax and watch a bit of Sky Sports news at the same time. Definitely worth giving it a try if you’re fed up with crap barbers but don’t fancy one of the poncey, overpriced salons. For the first time in as long as I can remember, I’ve been asked (by a few people) where I get my hair cut. I can’t think of any greater compliment to pay The Valet. With a lightness of touch rarely seen outside the most noteworthy West End salons, Sam has done a fine job in making my barnet look credible. His modest fee makes the experience all the more pleasing. An utterly outstanding experience, superb standards and constant professional attention. Relaxing and rejuvenating environment, while yet subtle ozzing masculinity. Highly recommended. I had a deluxe shave with tony on Saturday and it was superb. Felt on top of the world. The barber, his colleagues and the guvna were brilliant. Despite them being very busy they squeezed me in when in walked in…I thought that gesture was really nice. I was offered drinks and was told in detail about what the service entailed…this was professional. I am over the moon with the valet and want to say a big thank you. I will definitely be going back in future. Thanks guys n girls. 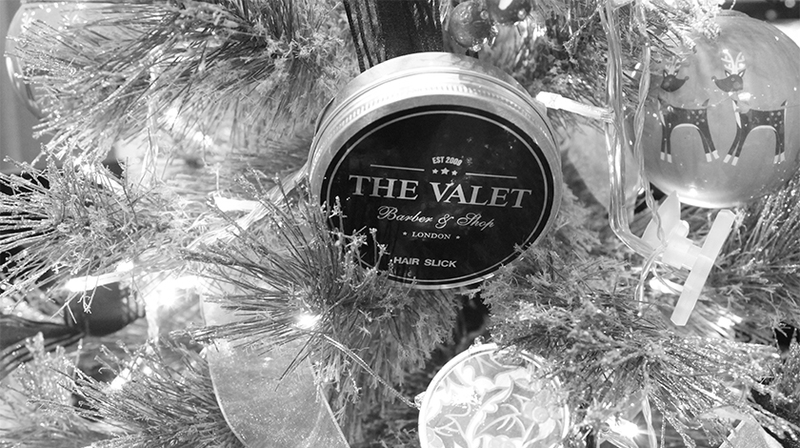 I’ve become a regular now at the Valet and the reason why I continue to return is down to the consistent quality haircuts I receive from my barber Sam, the staff at the Valet are very helpful and friendly and the icing on the cake is the very reasonable price you pay for all this great service. I’ve been going to the Valet for six months now; the service has always been top notch! Nice environment, cool people, more than helpful when I’ve had to change appointment time at the last minute. Natalie has been a star – she’s always been polite, kind and professional, especially when I don’t really know what I want – more than that, she’s a genuinely nice girl! Big thanks to the team! 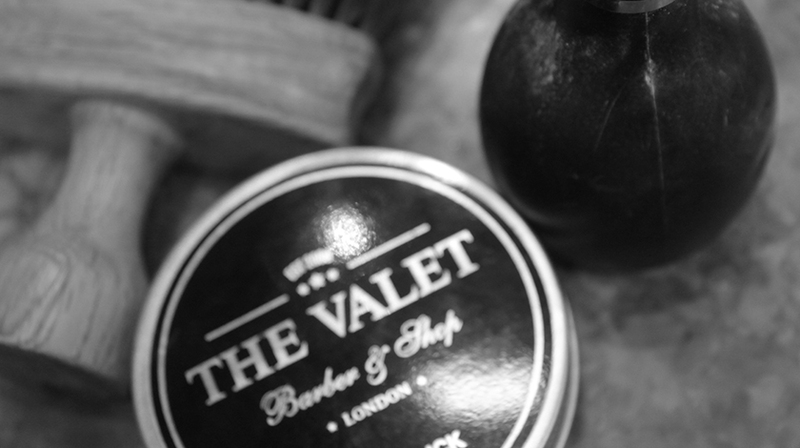 At The Valet London you will benefit from a wide range of male grooming services under one roof. 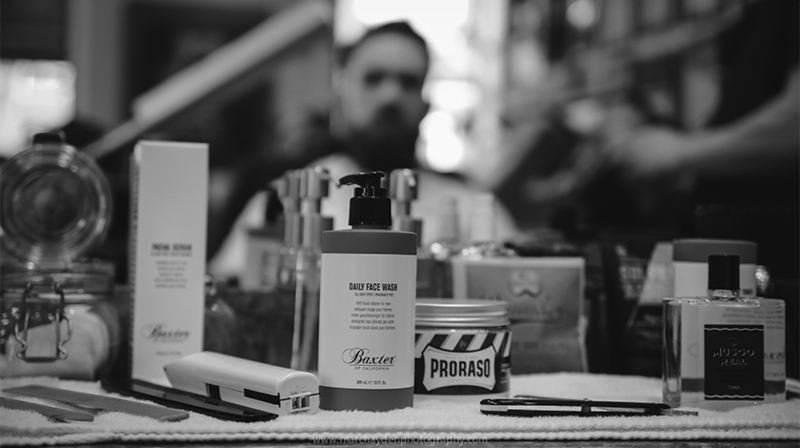 Conveniently situated in South London, our Barbershop offers traditional and contemporary services along with our very own treatment rooms and shop. 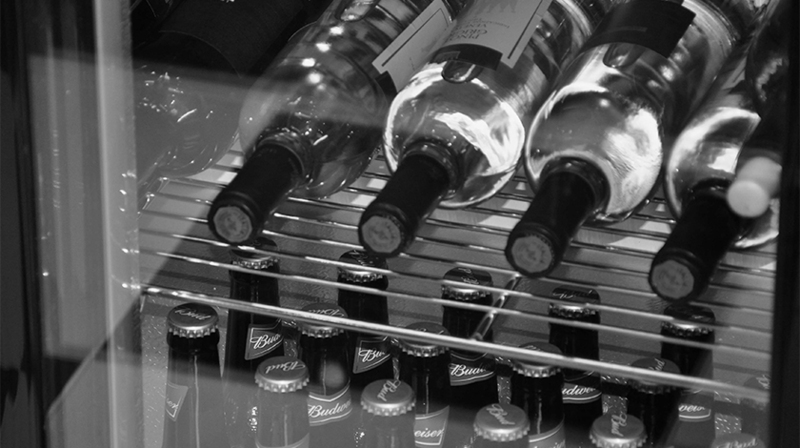 Alongside a comprehensive service offering, we have carefully crafted the menu in service tiers to suit most budgets. As such you will find a realistic and affordable pricing menu. 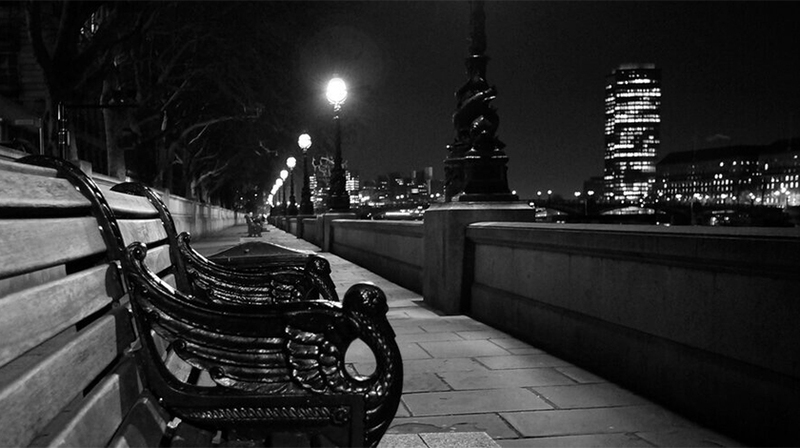 At the Valet London we invest in you. 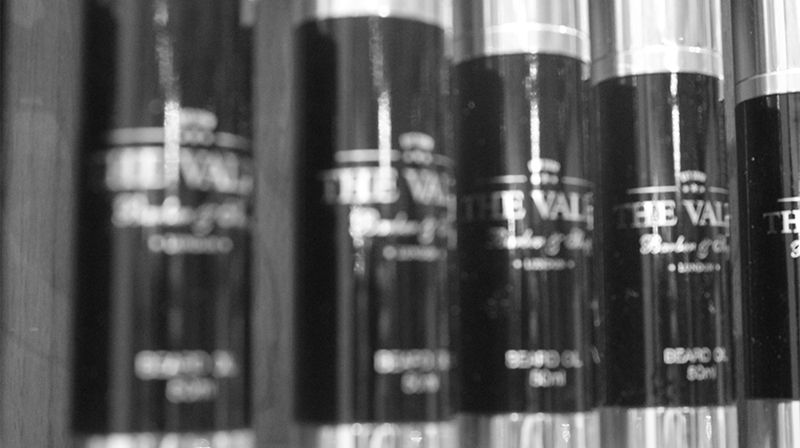 Take a browse at the wealth of talented work performed by The Valet London team. Here we display our work and not others. You can also view various portfolio category items, to include our events and travel, music, film and personalities. We hope you enjoy! 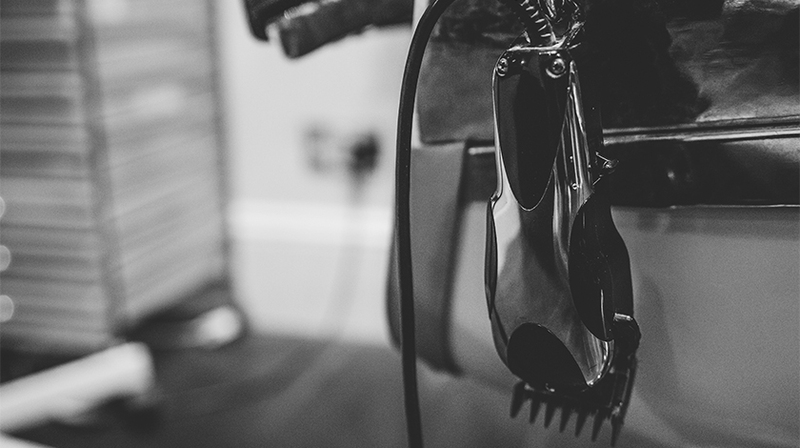 A traditional Barber & Shop in its entirety with a strong brand at the heart of a South London Borough, providing a classical offering but with a contemporary edge. 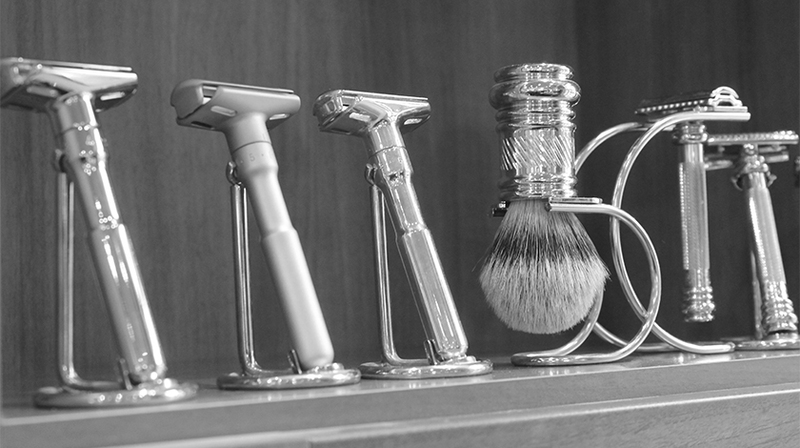 An established business concentrating on the finer elements of refining traditional male grooming to the High street. 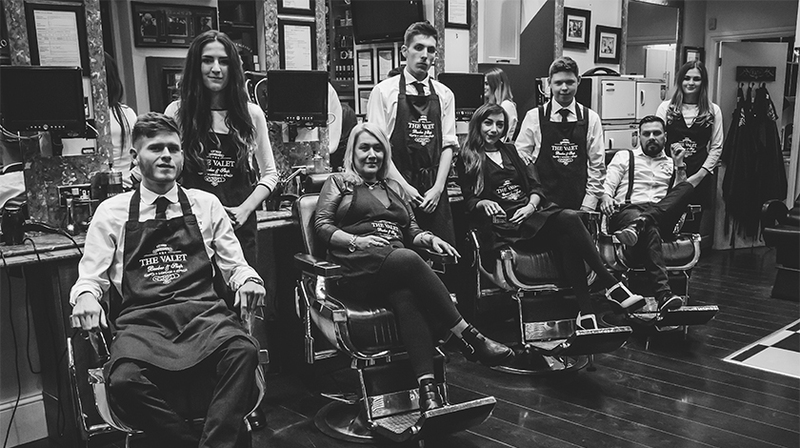 As a result of the extra mile we go with our first class customer service, sumptuous environment and the professional team of master barbers on hand, the establishment has, via the ‘ world of male grooming and fashion’, come to the attention of more than a few celebrities, personalities and ‘faces’. Needless to say that we continue to be inspired by what the man on the street has to say about us. 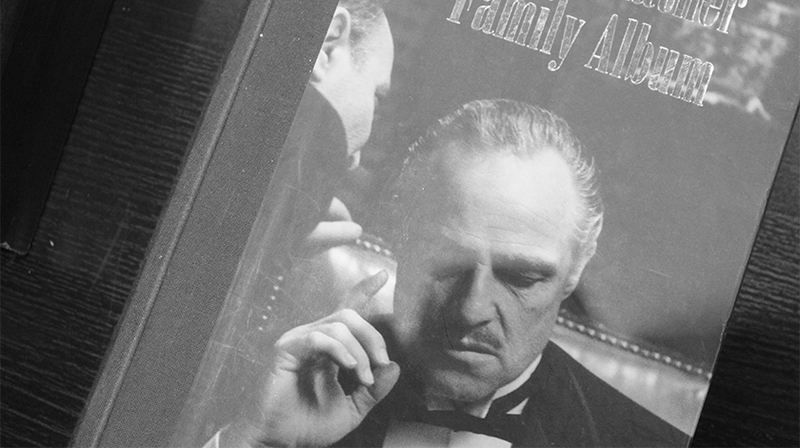 Modeling a great team takes time, but we’re pleased to say we've definitely cracked it. 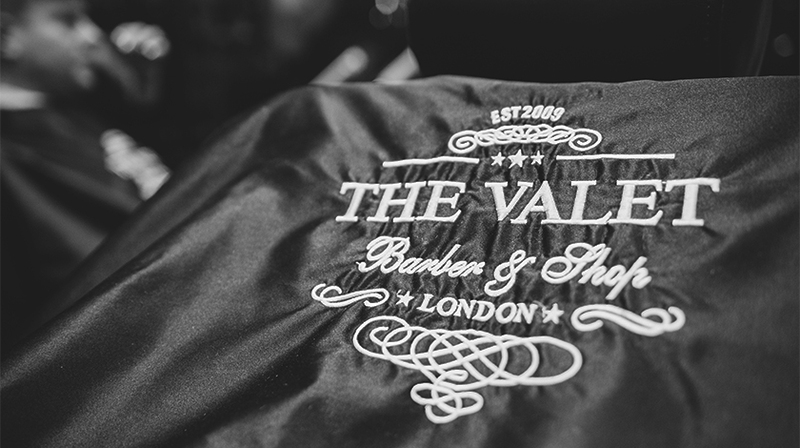 At the Valet London you’ll find a team of independent Master Barbers that have been carefully trained to advance their skills and provide some of the highest standards of work that the industry has to offer. A well-tutored team who delivers great customer care with ease, and with this comes a team, ``to shout loud and be proud``. 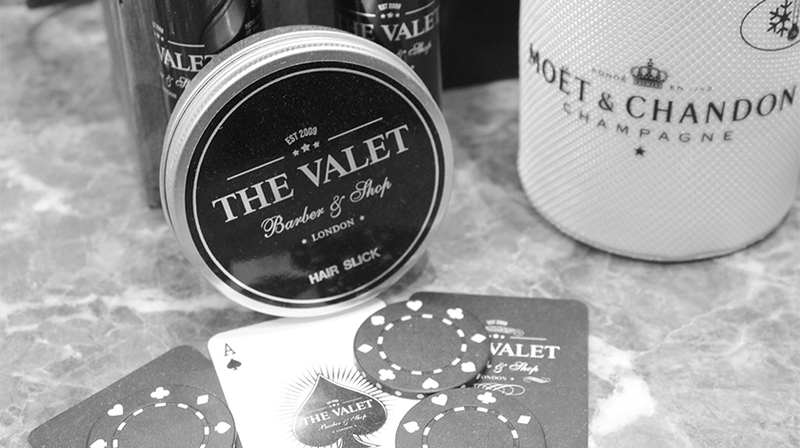 Become a member of the Valet London and start building up loyalty points as you spend, to receive in store upgrades and discounts, receive our monthly e-newsletter and qualify by invitation to attend one of our many social members events throughout the year. See our membership page for further information on how to sign up. Purchase gift card vouchers with us either over the telephone or through our online option. The online option allows you to select various denominations and complete the purchase with your card payment choice. You will then receive your gift card / voucher and purchase invoice by email. You will also have the option to forward the gift card onto a friend. All gift cards come with a bar code and are fully redeemable in store and are valid for 12 months from the date of purchase. Get social and follow us on one of our many social media platforms across the web. 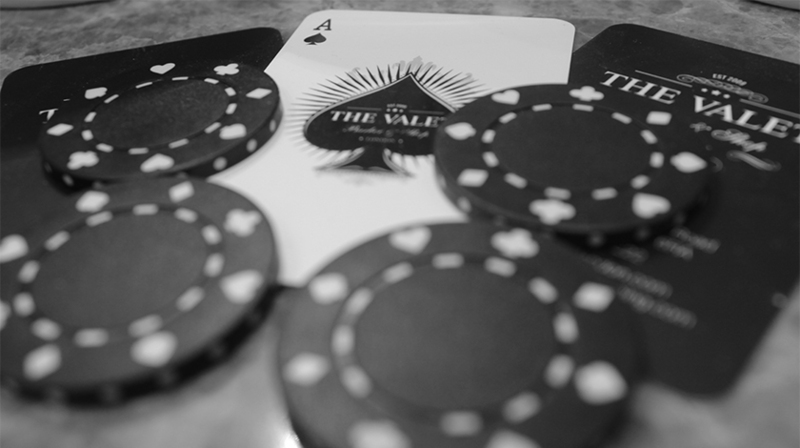 Like us on Facebook and follow us on Twitter, Instagram and Tumblr for the latest blogs and promotional offers, and share your experience of the Valet London with your friends. Like us and we'll love you. 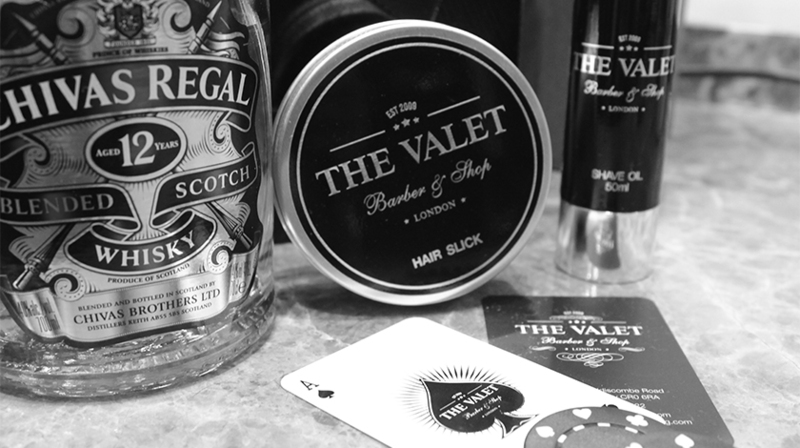 Master Barbers at the Valet London show off their portfolio of work for you to enjoy. 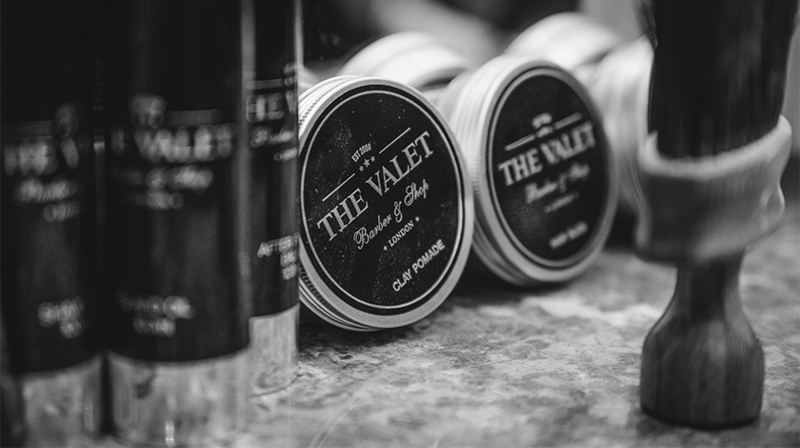 Find us all over the web and gain a deeper insight into what it means to be a customer at The Valet London.